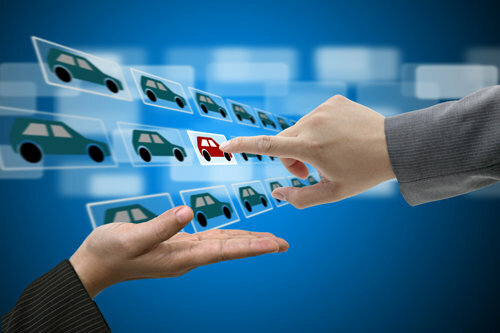 What to choose the best vehicle in terms of fuel efficient, reliable, comfortable and market value in case of buy and sell, Not everyone knows exactly about what car would be the best for me, therefore to make it easy for them many companies providing different car finder tools for the car finder to make a more informed decision, here is the best top 10 car finder tool available on an internet which provides complete detail of a car market on and off value, mpg, engine health, experts advice and may more features and tools which enables you to search deeper and deeper for the targeted car before making a right decision. All listed car finder tool websites have an on Android and IOS app for the mobile users. 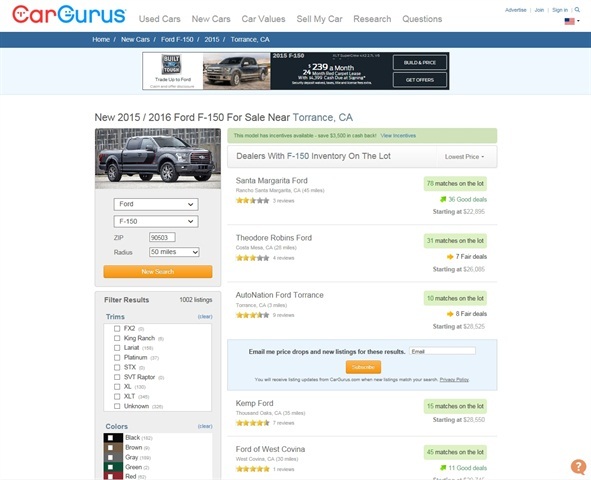 Nada guides offering a free tool to search comprehensively about the new and used cars as per your requirement, it offers many features and filters for the users such as your budget, year, make, body style, fuel economy, transmission, seating and drive terrain. Once you selected about your preference of a car Nada guides shows all cars that best match with your preference, in addition Nada guides offers a free price quotation from a dealer near to you with an option of bargain. 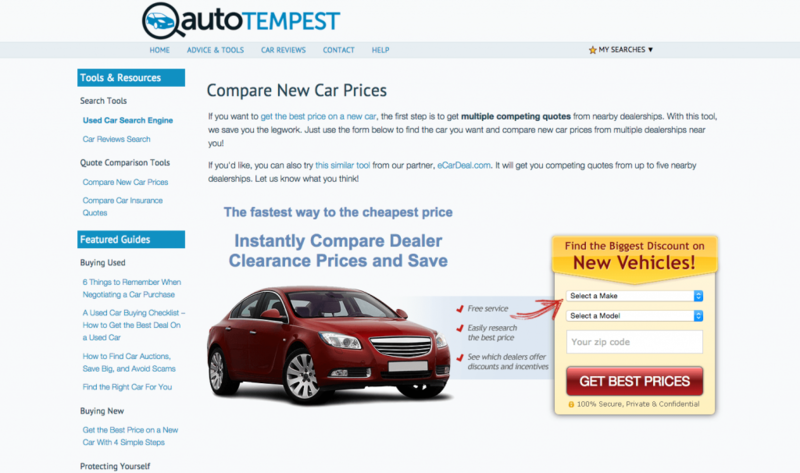 Auto tempest is a unique platform which offers a combine compare results from a top used car websites (EBay Motor, Craigslist, Cars.com, Car Soup, Cars Direct, Auto Trader and OODLE). 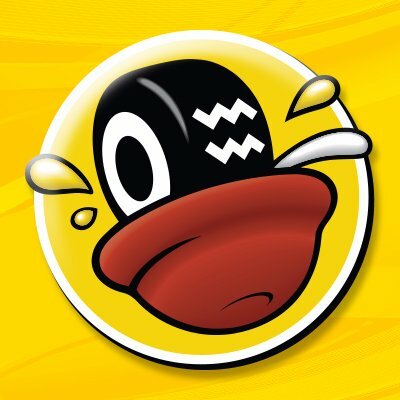 This one would be the best for the users to go for it if someone wants a complete through search all around USA. At the start you only need to put make, model and your post code then auto tempest provides all details relevant to your first search from all websites directly linked from this as stated above, auto tempest also offers an extra features of refine search for further deep analysis before making a right decision, if you still confused about which car to select then there is another option for you to take a free advice available all time for you from auto tempest. Edmunds is another sourced where you can search your car from many perspective, it offers one of the best filter features among all platforms, Edmund has a filters that include all features from safety to luxury to make it easy for you to have a better understanding of a car you selected, it also offers a special features (Edmund Advice) that not often available to all vehicle car finder sites, this extra service from Edmund as a advice on a respective car can be a key. 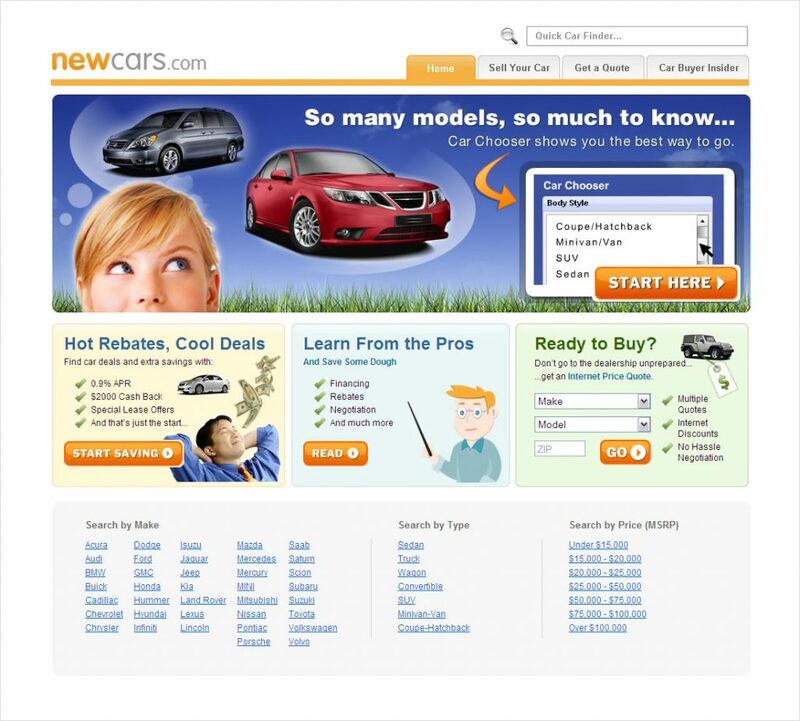 New cars.com is a member of cars.com, this platforms is only designated for new cars only and so far the best among the new cars finder therefore if someone don’t want to go on a car dealer showroom he/she can choose and deliver at home any car at the time of availability with the required specification and features as available on this website to include or exclude option. Car gurus offers the best results on the top based upon dealer rating and the rating based on customer reviews which is open for all to check about the dealer reputation and his loyalty to a customer, car gurus also offers to all customers about apart from listed rating directly by car gurus advice team before deciding to make a deal with him, car gurus also offers the best time to sell/buy time based upon market trend about the chosen car you selected. 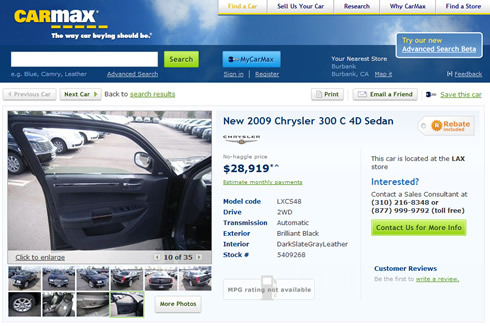 Another similar site as compare to Auto Trader and CarSoup, but the best part of CarMax is that it offers a direct car sale price of a car without any haggle price because of no middle man involved in it, therefore CarMax is considered to be the best national car site platform for sell and buy, however the options of features and specification can be filters same as carsoup.com has in it. 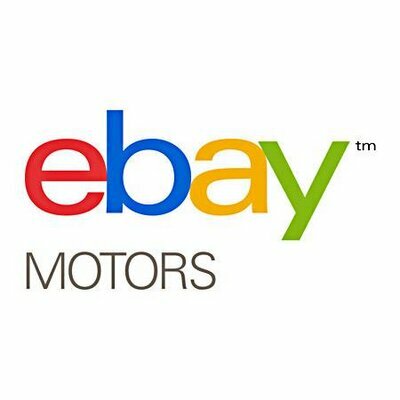 Every one aware of this site, but here is little explanation for those who still don’t know about eBay motors, you search any car you desired based upon your budget and other specs and features preferences, eBay disclosed all the details of each dealer reputation or score as so called sellers feedback score, you check whether the vehicle is a classified advertisement or on an online auction. 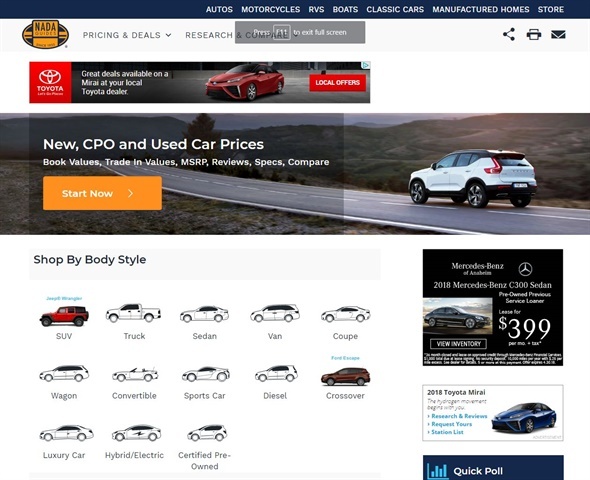 Another similar website which offers variety of tools and options before making a right choice, however the only difference in this site from other sites is the option to be a part of buy and sell of any car on a carsoup.com you may want to, therefore carsoup.com in USA among the most reliable online car market where you can open your own car showroom if you want so, only a minimal charges charged against trading. One of the biggest car trading website around the world, working in a numbers of countries to make the users more informed decision regarding car buying at home, Autobytel not only offers the best car comparison match to your preferences, but it offers the best insurance, auto financing and other services relevant to vehicles, so you can say that this sites is a whole package of all things. Same as other website which offers almost the same features and tools about cars, but the best part is Auto list is most popular on Android and IOS in terms of apps, the mobile software allows you to scour the databases of other used car apps, as well as dealership websites. It also provides helpful information, such as how long the vehicle has been on sale, how its asking price has fluctuated over time, and what its Carfax report looks like. For those who prefer to shop for their next ride on the go, this may be the resource for you. If you want an extra deep search according to statistic around your area then some of the articles from the best websites can be read it out for through research, link to get the article from Jalopink about which car to buy and link from Consumereports.org about how to find the best car for you and from USNEWS.COM for used and new car ranking. All these sites so far the best among the peoples in terms of popularity regarding top 10 car finder tool, and they also recommended the best top 10 for online car market by digital trend. 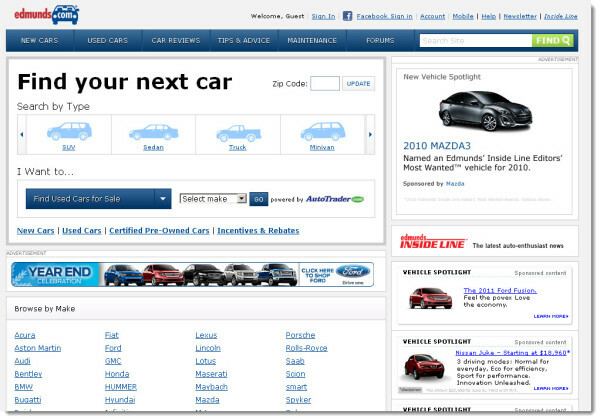 Another site on the name of carfinder.com can be consider as a good tool for comparing a car against all dealers but it required a lot of information such as email, phone number and so on before showing any cars, in addition carfinder.com do not have a multiple tools for user preference before making a right decision, however if someone wants only a new one then I would suggest to some extent to use this platform but not for used vehicles.